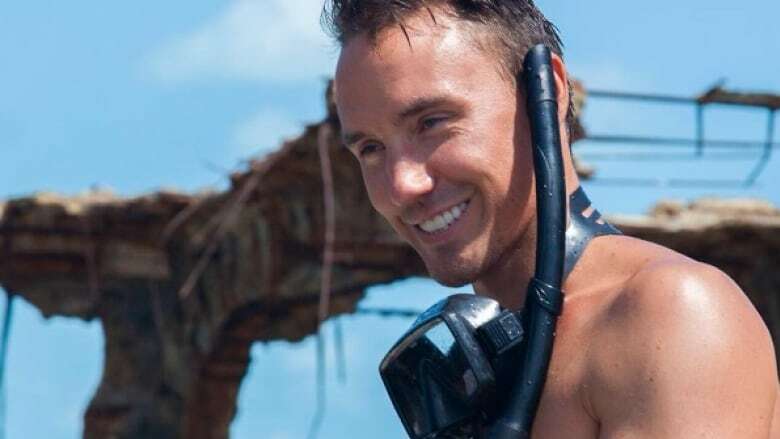 The family of Toronto filmmaker Rob Stewart says his body was "found peacefully in the ocean" Friday after he disappeared Tuesday while diving in the Florida Keys. "There are no words," says a Facebook post by Stewart's sister Alexandra. "We are so deeply grateful to everyone who helped search, and happy that Rob passed while doing what he loved. We are working on how best to honour his incredible work." Stewart's diving partner lost consciousness as he got into the dive boat and Stewart's family believes he too may have lost consciousness. 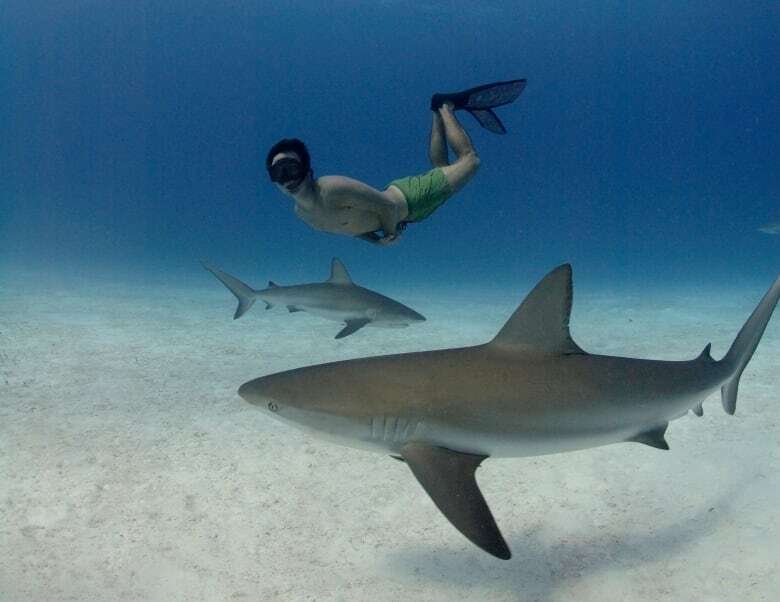 Stewart was in Florida filming a follow up movie to his 2006 documentary Sharkwater, called Sharkwater Extinction. Stewart's family issued a brief written statement Friday evening in response to the announcement by the U.S. Coast Guard that it had found a body. "Unfortunately it is with a heavy heart that I share Rob has been found. We are deeply saddened but take comfort that he passed while doing what he loved," family spokeswoman Victoria Gormley wrote. 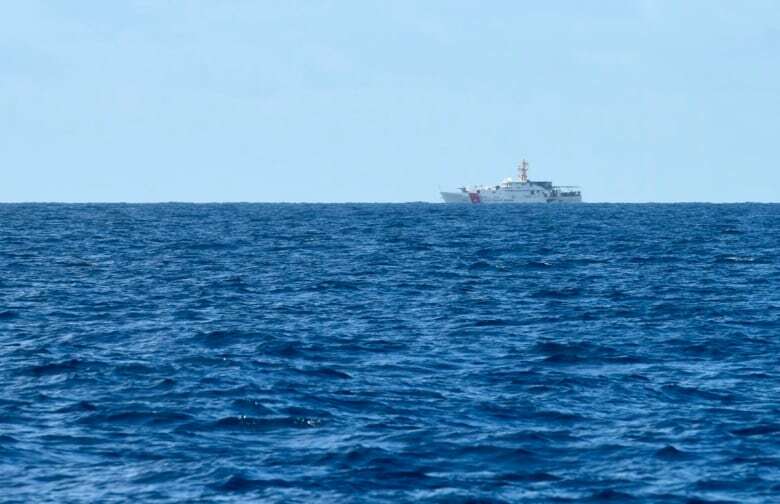 A coast guard spokesperson said Stewart was "diving on a wreck off of Islamorada" with three other divers when he disappeared. The three others completed the dive safely. While it wasn't clear what made Stewart go back underwater, his sister, Alexandra Stewart, told CBC Toronto earlier this week that it was a "particularly difficult" dive, going to a depth of nearly 70 metres. Alexandra Stewart said her brother's latest dive was part of work for the film's upcoming sequel, Sharkwater: Extinction. ​​Stewart's second film, Revolution, was the highest-grossing Canadian documentary in 2013 and won 19 awards from global film festivals. Toronto Mayor John Tory and the Academy of Canadian Cinema and Television, among others, have expressed condolences to Stewart's family. Not the news we were hoping/praying for. 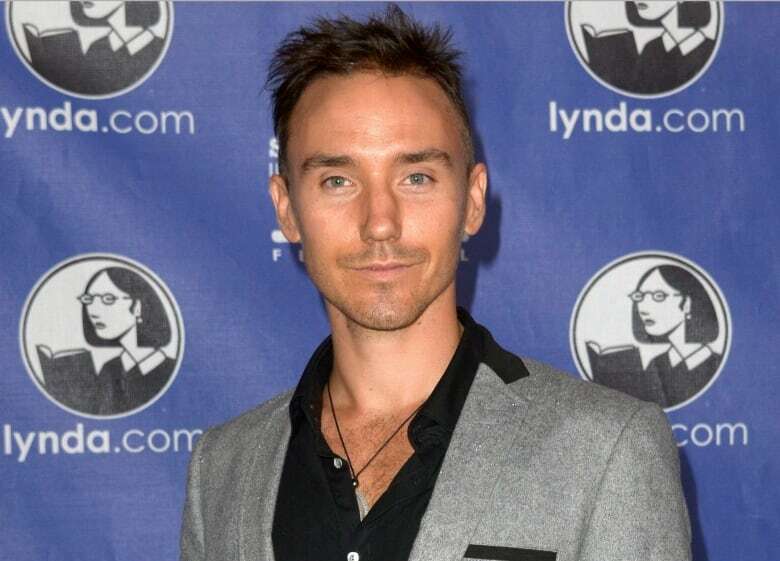 My heartfelt sympathies go out to family &amp; friends of <a href="https://twitter.com/hashtag/RobStewart?src=hash">#RobStewart</a>.